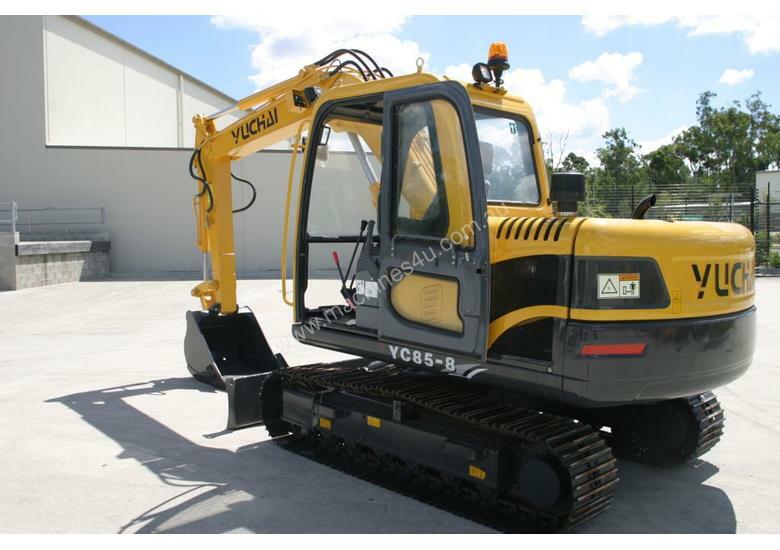 Massive 82Hp Kubota engine powering Japanese Toshiba Hydraulic System make this machine smooth and accurate for a variety of jobs from rock walls to general excavation. 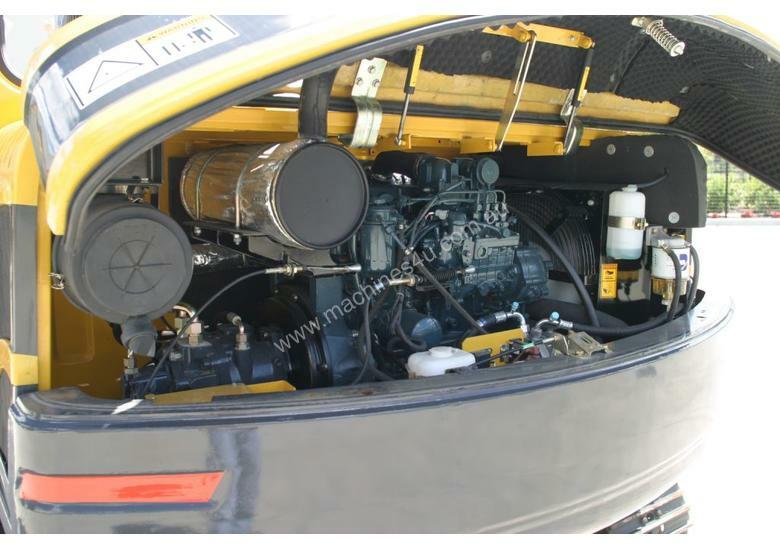 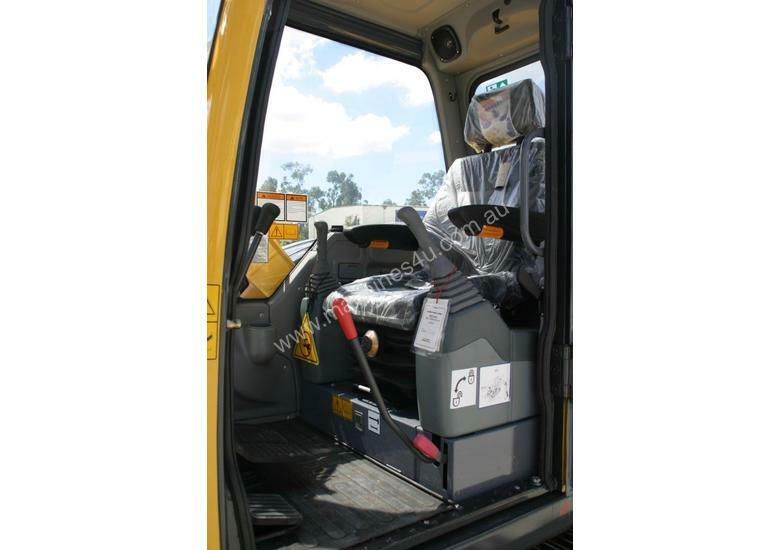 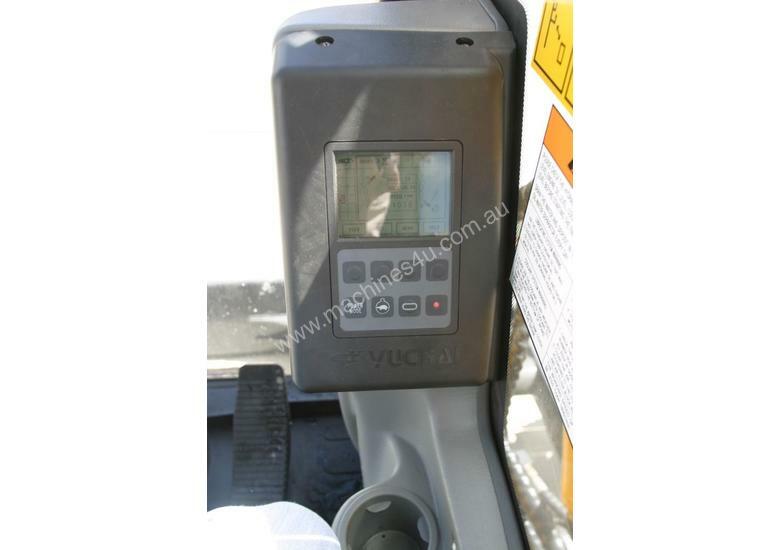 Machine some standard with a/c cabin, 2 speed travel motors, hammer/auger piping and auto idle throttle control. 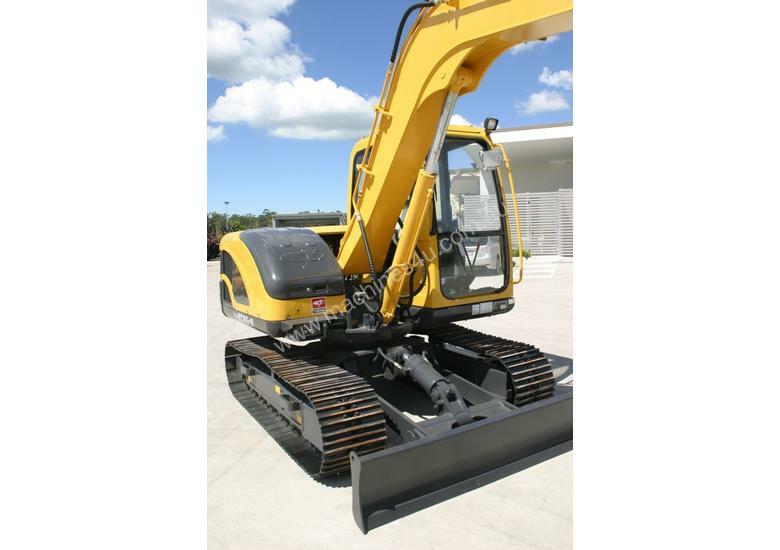 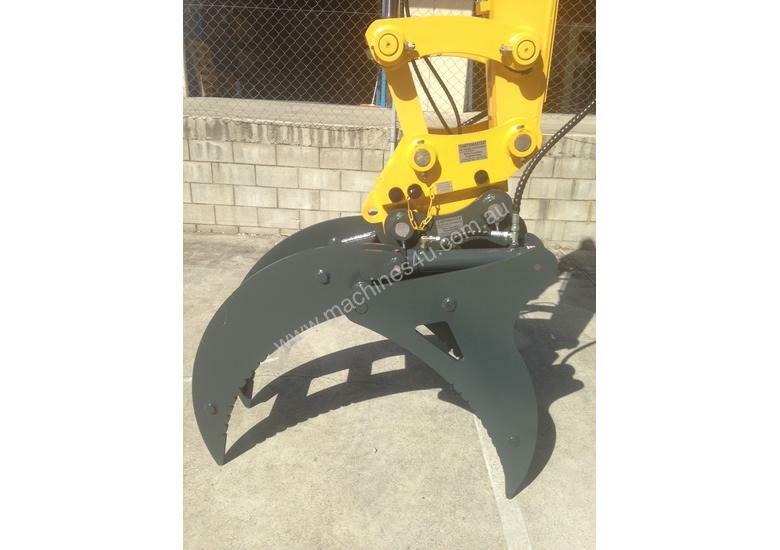 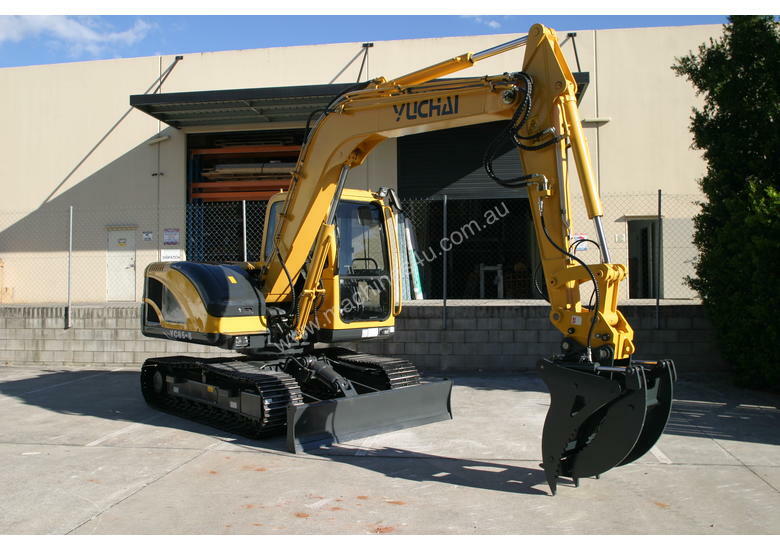 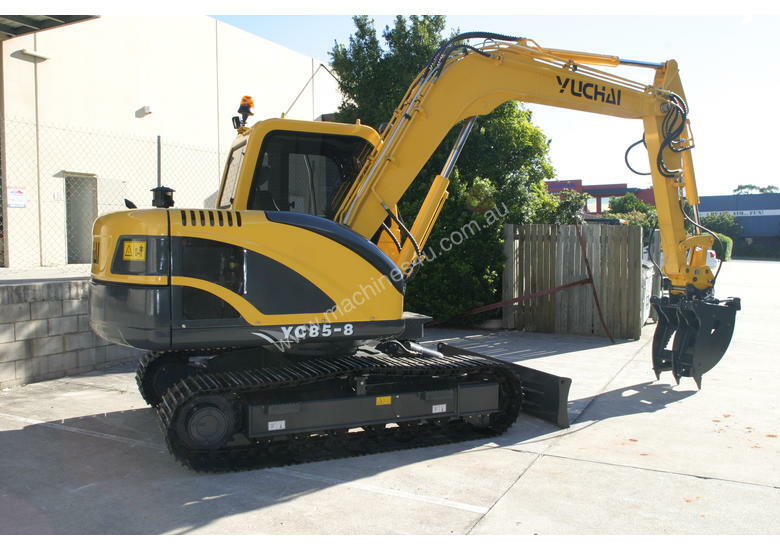 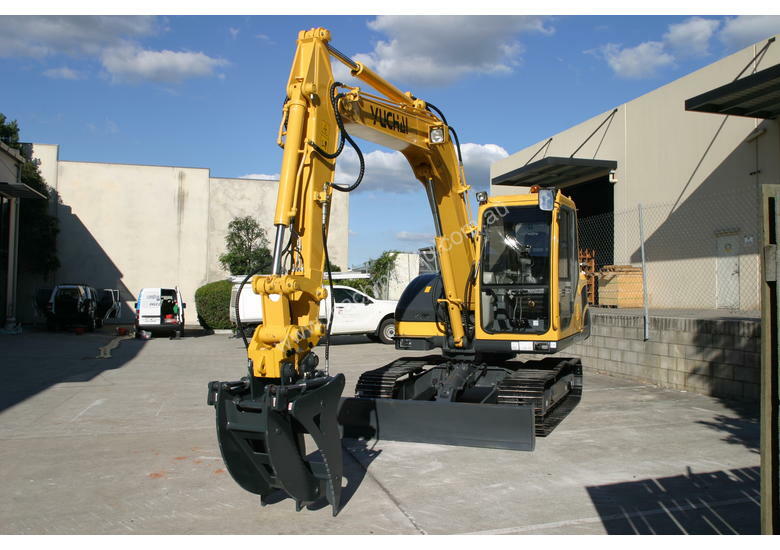 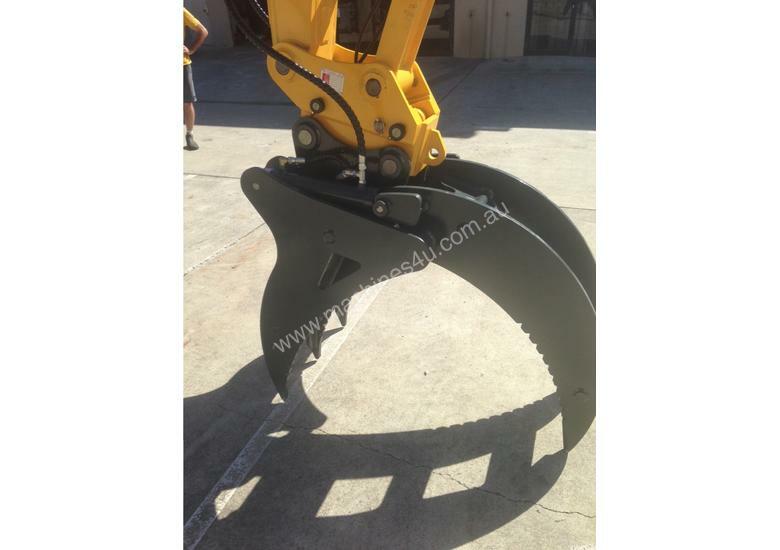 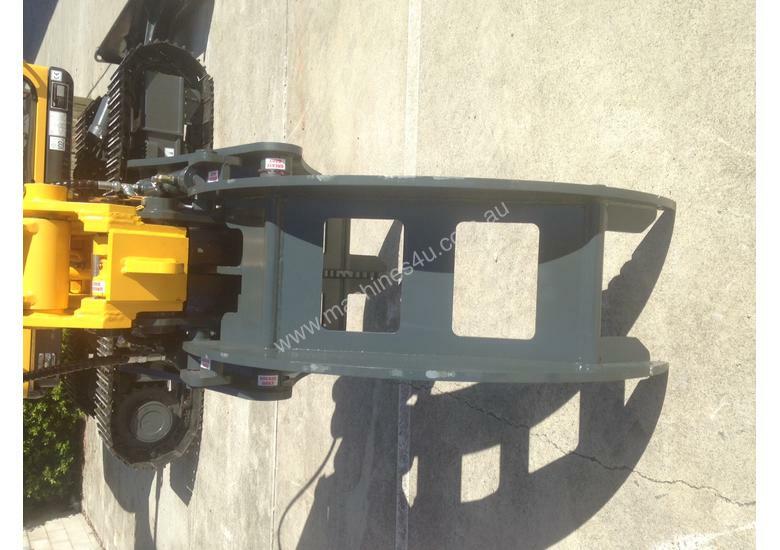 We carry are large range of attachments including buckets, rippers, grabs and auger drives to suit this machine. 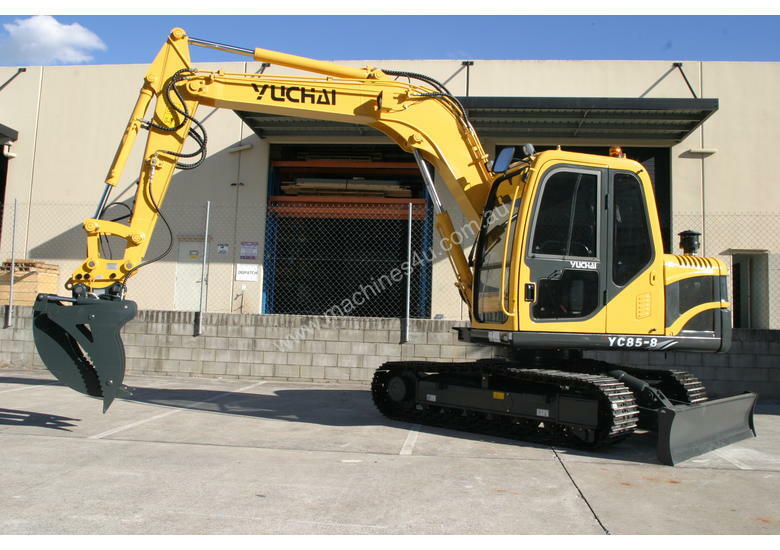 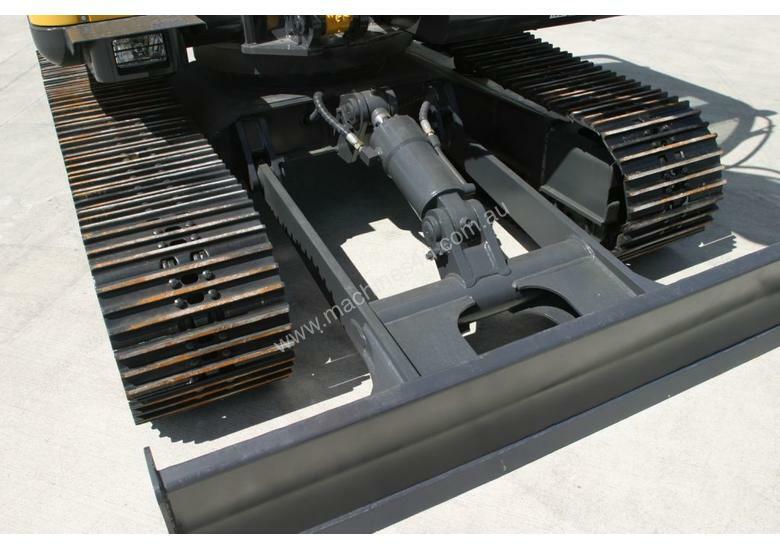 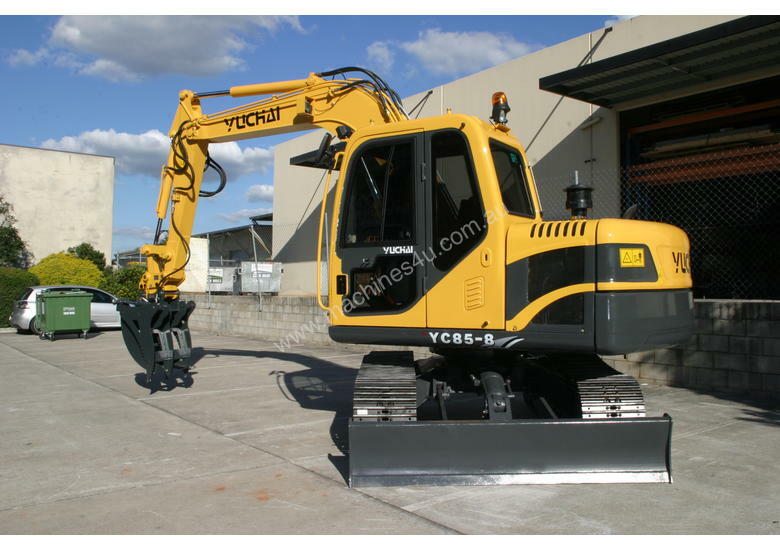 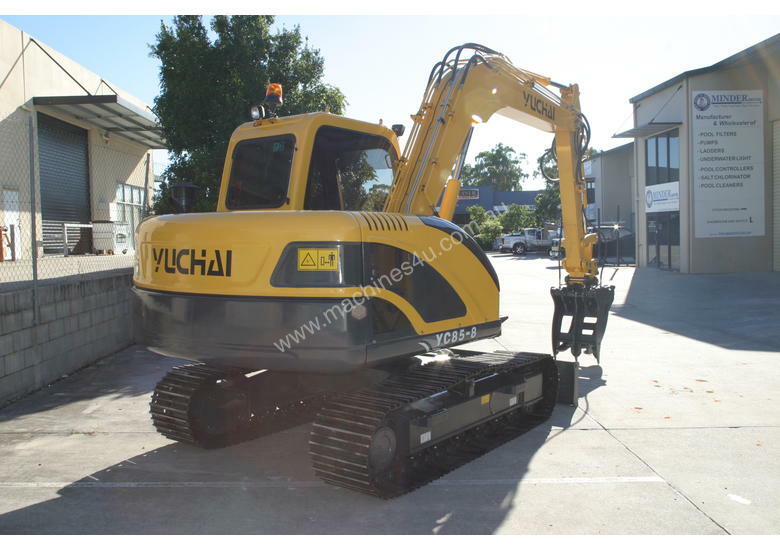 Price is for machine with hydraulic hitch and 1 GP digging bucket. 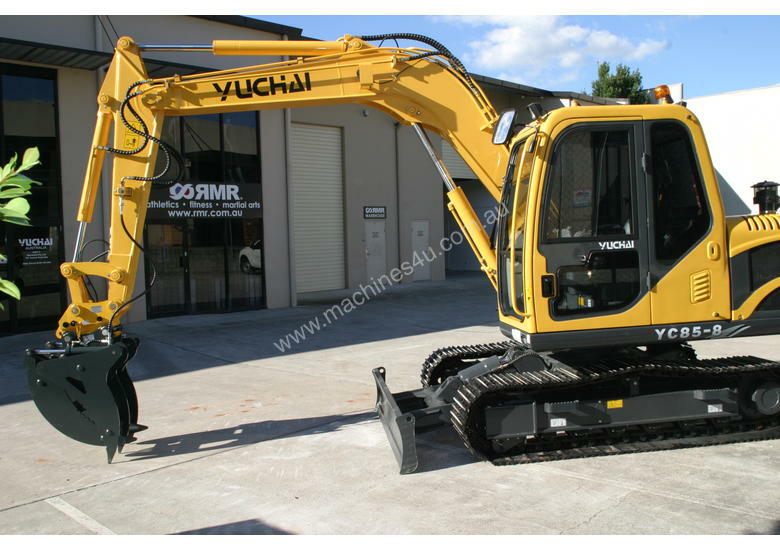 Crane valves optional and mine spec available upon request.